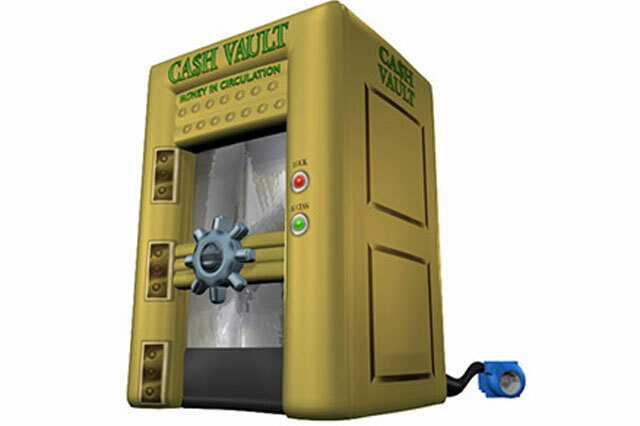 Cash Cube Rentals | EpicPartyTeam.com Phoenix AZ. 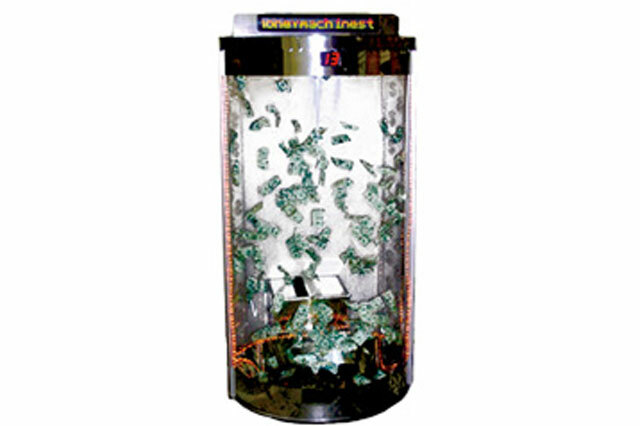 At Epic Party Team we offer the latest in cash cube games that make your event really POP! 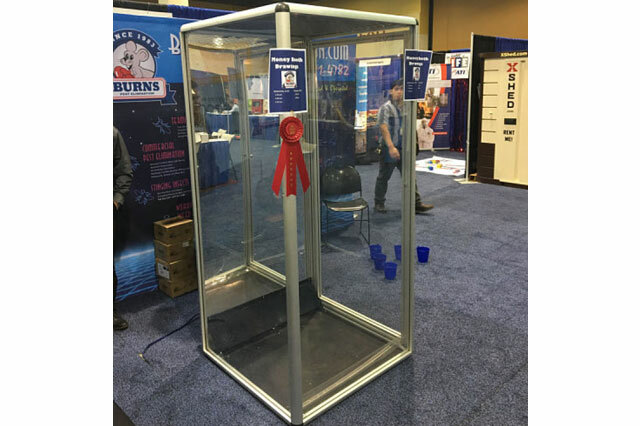 Inflatable Cash Cubes are awesome for prizes and giveaways at company picnics, school carnivals, employee incentive days, and any other function where you want to give away coupons or other prizes.